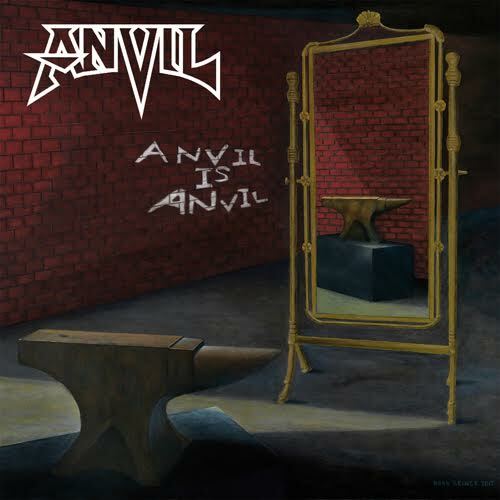 Canadian metal legends ANVIL will release their new album, "Anvil Is Anvil", on February 26, 2016 worldwide (excluding Japan) via SPV/Steamhammer. 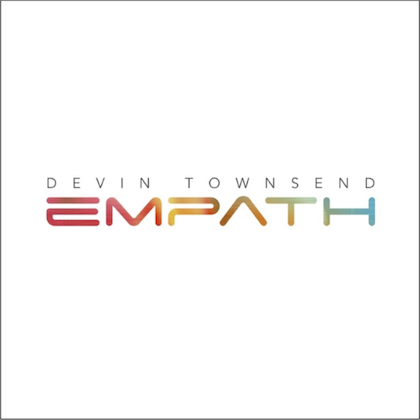 The album will be available on digipak CD (incuding one bonus track and a poster), 2LP gatefold clear version and as a digital download. "Anvil Is Anvil" was recorded in October at Redhead 4 Studios in Pulheim, near Cologne, Germany, with producer Martin "Mattes" Pfeiffer. According to a press release, the CD is "an unambiguous, uncompromising recording, typical of this band. At the same time it's fresh, occasionally surprising and generally exciting through and through. 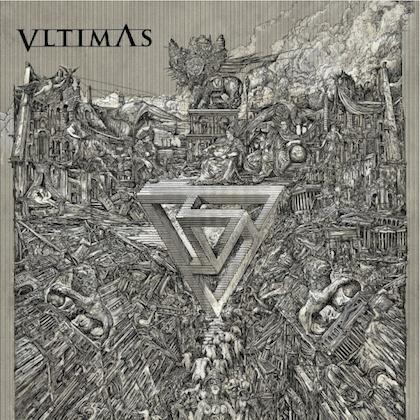 A stalwart metal manifesto by a band who stand for authenticity and credibility like few others in this fast-lived business." Comments ANVIL guitarist/vocalist Steve "Lips" Kudlow: "We're sometimes criticised for never changing. But why should we change something we're renowned for? Isn't it much more important to stay faithful to yourself? To do what you do best? "The idea behind our latest album is: we are what we are, and that's how it's going to stay!" "The year 2013 was a perfect new start for ANVIL. We were touring, went on to write the new material, toured again and returned to compose some more. During that time, the new lineup gelled into a real unit." ANVIL last year parted ways with bassist Sal Italiano and replaced him with Chris Robertson. Lips says: "The arrival of Chris was just as significant for us as the film back in 2008. He helped me enormously with my vocal lines, which is why my voice sounds better than ever on stage and also in the studio." The same could be said of the new material. "Anvil Is Anvil" sounds all of one piece and presents the band's amazing diversity, combined with their conscious loyalty to the compositional DNA of their own classics. "Die For A Lie", for example, sounds like a contemporary version of "Jackhammer" and the stomping "Runaway Train" features the same directives as "Smoking Green", only based on Kudlow's present-day maturity. 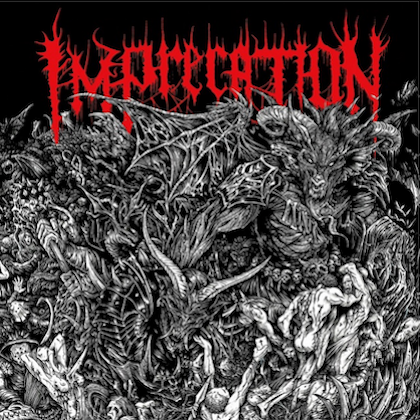 "I practically graduated from the Bob Marlette university," the ANVIL frontman praises the American producer with whom the band recorded the 2011 release "Juggernaut Of Justice" and 2013's "Hope In Hell". "Bob showed me how to write songs which really mean something. So when I started to compose this time around, I was perfectly groomed." For Lips, whose family is Jewish, as is drummer Robb Reiner's, it was a special moment to work with a German producer in a German studio. "There's a song on 'Anvil Is Anvil' that's called 'Forgive Don't Forget', which says everything about our attitude," Lips says. "Nobody is guilty of anything that happened before their time, especially since Germany has critically examined and come to terms with its own past. "ANVIL have always been welcome in Germany, even during difficult phases. When we think of Germany, we think of friends, not war criminals." Lips calls himself an idealist who takes a clear political stance with songs such as "Gun Control" and "Die For A Lie" and also denounces the ambiguous role of the church. He says: "Religion is frequently used to involve people in military conflict. Hate in the name of God — that's just wrong!" Yet "Anvil Is Anvil" not only touches on sensitive issues but also documents the band's lust for life, their dynamic musical style and their absolute down-to-earthiness. When Lips delivers the line "Ace of Spades and the joker is wild" on "It's Your Move" with a surprisingly realistic MOTÖRHEAD timbre, it proves his sense of humor and is an homage at the same time ("[I've been] close friends with Lemmy since 1981. He is definitely part of the family"). 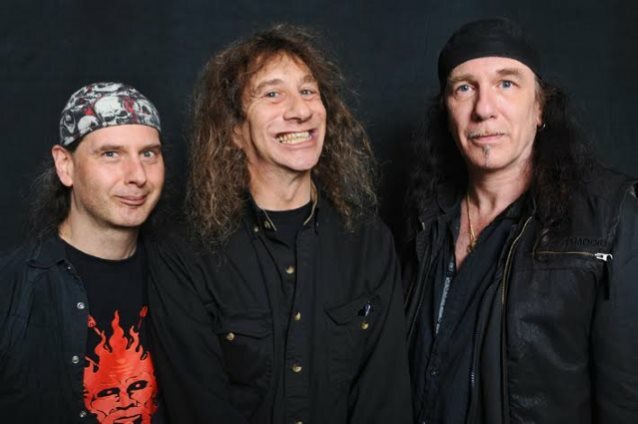 And when ANVIL invite their fans to the studio to join the choir on "Daggers And Rum", it only shows the closeness between the musicians and their fans. Lips says: "We've never recorded a pirate metal shanty such as 'Daggers & Rum' before. I'm sure this number will go down well on the upcoming tour." Regarding the cover, Robb Reiner adds: "This time around, it was suggested I paint the cover art for the release by brother Lips, after I had come up with the concept and showing him study sketches drawn out. The simple, straight-to-the-point composition was much fun to render on canvas in oil. I spent about six weeks to complete it." ANVIL will embark on a massive European tour with DIRKSCHNEIDER (the band led by former ACCEPT and current U.D.O. frontman Udo Dirkschneider) in February-April 2016, followed by a U.S. tour from May 12 until June 18.